Thank you for visiting our Careers Page – we appreciate your interest in learning more about the employment opportunities available with our company! 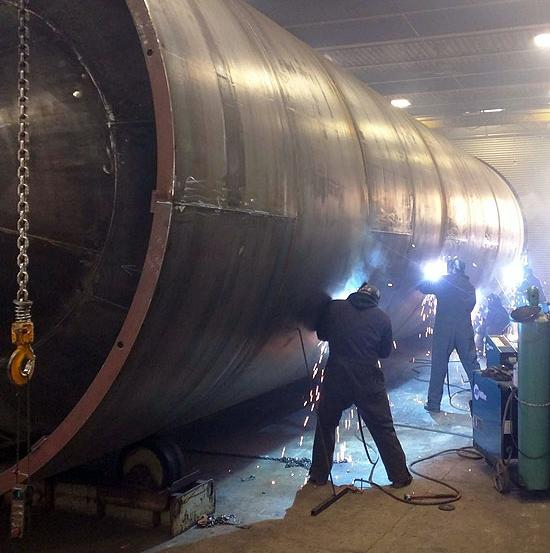 Smith Steel & Fabrication offers a variety of job opportunities related to the manufacturing of our specialized, all welded, steel silos including Design Engineers, CWB Certified Welders, Plasma Cutter Operators, and Paint Booth Staff. We’re committed to building a positive culture in which safety, quality, and customer service are a top priority. We are proud of our diverse team of highly skilled and talented employees who help our company succeed. Applications from people with disabilities are welcomed and encouraged and accommodations are available on request for candidates taking part in all aspects of the selection process. Please note that we are not hiring at this time but any upcoming opportunities will be posted here as they become available.